Pointblank: Photos: Gov. Fayose Turns Vehicle Inspection Officer??? Photos: Gov. 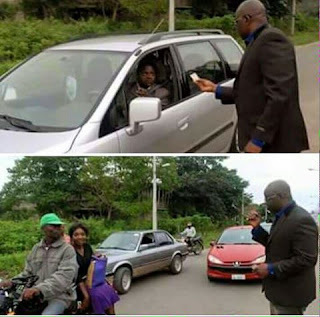 Fayose Turns Vehicle Inspection Officer?? ?